My 14 Travel Essentials --- What's yours? ***UPDATED LIST*** I'm obsessive compulsive. But I've always seen this 'trait' as an advantage. Not only does being OC keep me on my toes. It also helps me to be coordinated and disciplined at all times. Being an OC traveler has certainly pushed me to be more organized with my trips. And whenever I plan my travels (local or international), I always make sure to produce certain 'lists' that will help show my progress in the planning stage. This way, I won't have any excuse to forget things. Moving forward, I have my (1) things to do, (2) things to bring, (3) trip itinerary, (4) and of course, my expense/budget sheet. These four elements always assist me from the beginning until the end of my trip. Now, as a traveler who's always on the look out for reasonably-priced trip deals, I'm also constantly searching for affordable travel essentials that will help keep my trips more meaningful. So with that in mind, I'll be sharing to you some of my travel must-haves. Some of which never fail to keep my trips fun and hassle-free. 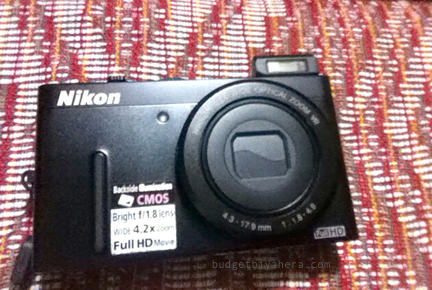 1) Point & Shoot Camera - I traded my DSLR Nikon D40 for a Nikon P300. Yes, it was a downgrade. But purchasing the P300 was super worth it! Not only did it lessen the load off of my shoulder (considering its weight), the bulk of having to bring the camera bag, my lenses, weren't a burden to me anymore. I did enjoy having a DSLR back in the day. But I enjoy more, the lightweight wonder of my new camera. 2) Go Pro Camera - I always bring Rubel's Go Pro Camera in case some underwater action needs documenting. 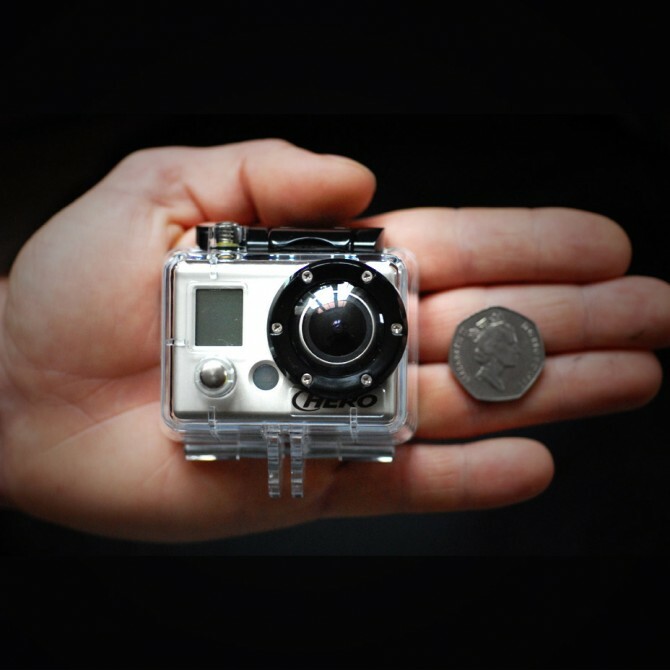 The Go Pro camera that we have now has both the photo and video features. But it's not capable of capturing any sound during video recording (still the old version). But it's still as helpful. What we usually do is just click, and then select/delete photos in our computer afterwards. The last time that we were able to use it was during our White Water Rafting adventure in Cagayan De Oro. 3) Waterproof Bag - Aside from the Go Pro Camera, I also bring my Waterproof Bag Case. Now, it's not the most reliable product in the market when it comes to protecting your beloved camera. 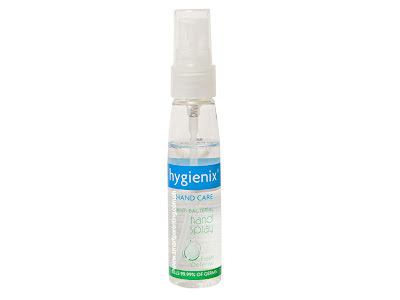 But I've risked using this specific product for three local trips. A little water leaked into the bag last time I used it, so I decided to replace it. But it was just as useful. Although you may have to use it with caution. Anyway, I bought mine for an affordable price at eBay.com.ph. 4) A Handy Monopod - I used to have a tripod for my DSLR. I would've kept it for future use. But it was also as bulky as the DSLR! So I bought an alternative tool --- the MONOPOD (now known as the selfiepod)! 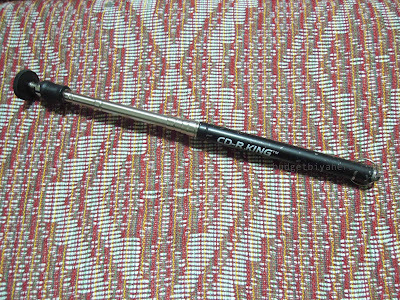 My Monopod from CDR-King can slip perfectly inside my small bag. With it, you'll no longer have to ask random people to take your pictures. You can instantly whip it out of your bag, and just snap away! 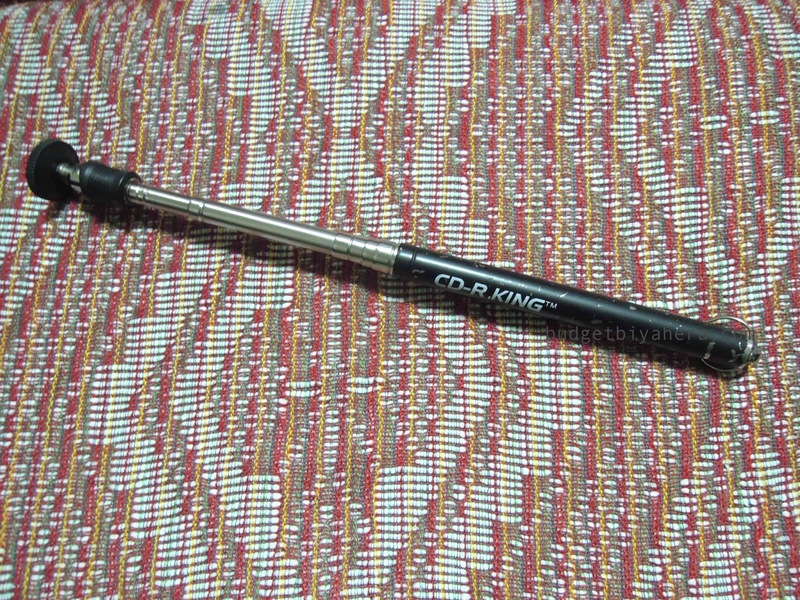 It's also suitable for digital cameras that carry the standard tripod screw; and can also stretch out to a length of about 70 inches. I bought this for only PHP250. 5) Dry Sack - Rubel and I invested on an 8-Liter Sea to Summit Lightweight Dry Sack a couple of years ago (PHP800++). We found the need for one since we would usually explore both land and sea areas. It's been tried and tested since we've managed to keep our valuables (i.e. camera, phones, dry shirts, towels) intact during some of our trips that consisted both sun and sea explorations. 7) Footwear - Aqua Shoes - I don't have my own pair yet. But my cousin and I have been sharing a pair of Speedos, which she got for only $5 in Florida. 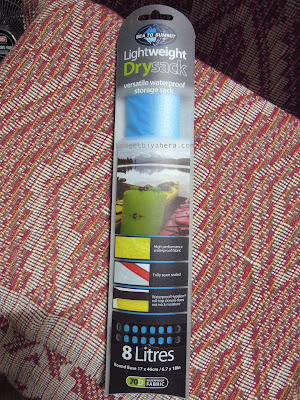 I've already used it a couple of times now, and it has been great for walking by the beach (especially those with pebbly shores) or for hiking uneven terrains. The same goes for my Ipanema New Temas AD Flat Sandals, which has been a constant travel companion for me since 2010. 8) Lotions and Lip Balm - Rain or Shine, Sunny or Windy, you should always bring with you some lotions and lip balm. 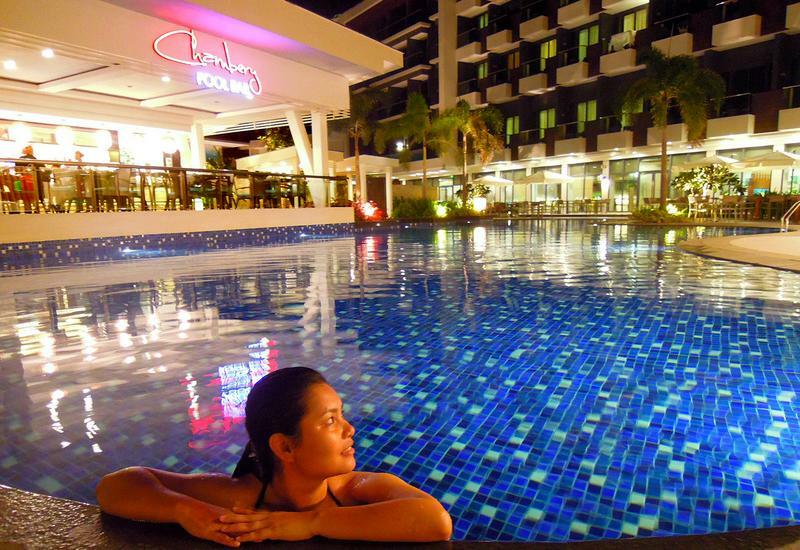 And if you're going to get yourself tanned during your vacation, applying layers and layers of sunblock is a must. 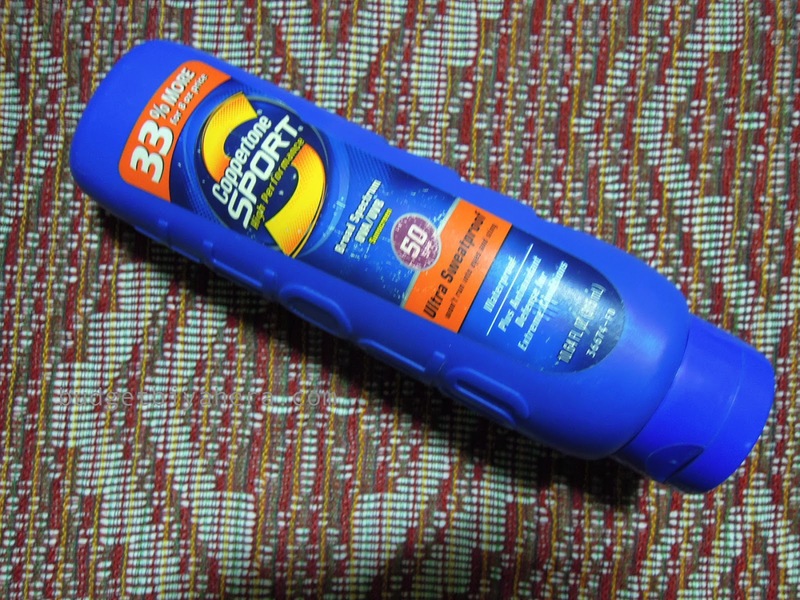 We all know that it'll keep you from getting that sunburnt feeling, and from acquiring skin cancer. Also, remember that our skin is the largest organ of our body. We should be able to protect it at all times. 9) My Smartphone - I used to print my itineraries, and would always bring a small notebook and some colored pens for jotting down stuff during my trips. But when I was gifted with a very sleek smartphone, I immediately went on a paperless spree! 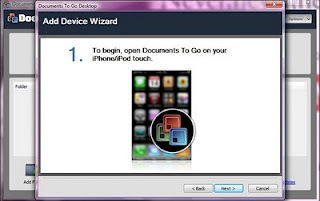 I purchased the DocsToGo App on the Apple Store, and immediately used it for filing my Microsoft Excel/Docs Sheets. I used to note and make revisions on paper during my travels. But having the phone now made things more easier for me. I could log every detail with it anytime I want, and then just save my notes into my computer afterwards. 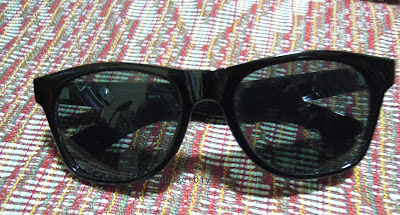 10) A Pair of Sunnies - Since I already have sunscreen products for my face and body, I make it a point to carry a pair of sunnies as well. A pair of cool sunglasses is a must-have on every trip. So if I were you, invest on a really nice brand, as protecting your eyes from the sun is also just as important. My favorite pair until now is my Vans Off The Wall Spicoli 2 shades. 11) Over-The-Counter Medications - I am allergic to crabs, shrimps, and squids. But I still gorge on these sea creatures when I get the chance to. That's why I always bring a few packets of anti-histamines wherever I go (Claritin). Besides my anti-allergy meds, I also bring some anti-mobility meds in case my tummy acts up (Imodium or Diatabs), and some Biogesic. Of course, I never leave the house without a few strips of band-aids too. 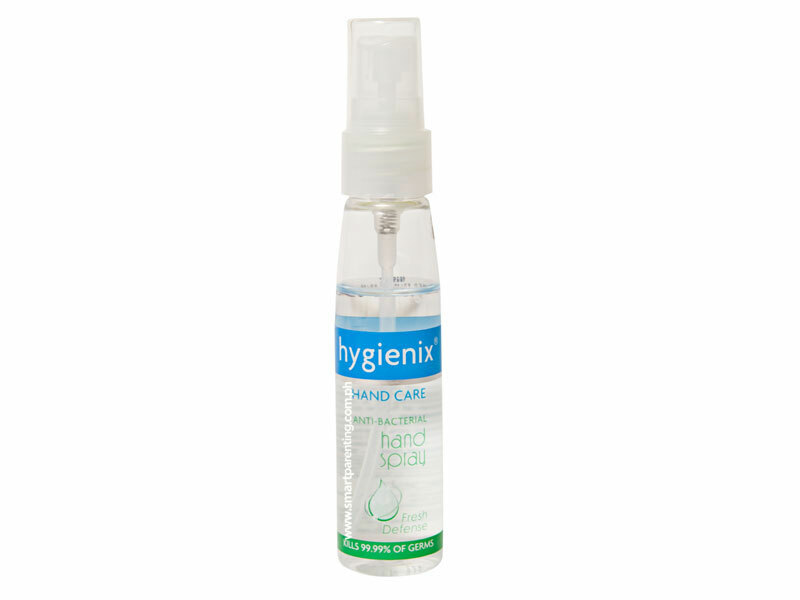 12) Hand Sanitizer - My personal favorite is the Hygienix Antibacterial Hand Spray. It simply smells good. 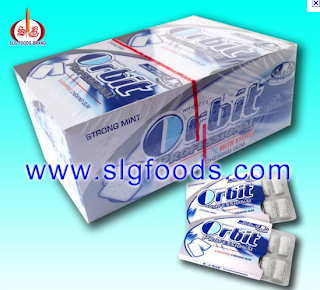 13) Chewing Gum - I've been buying the same gum for several years now. And I would never ever trade my Orbit Sugarfree Gum for any other brand. Not only does chewing sugarless gum help freshen my breath. It also helps protect my teeth. 14) Electronic Chargers and Powerbanks - I try not to go on any trip with a dead battery in tow. That would be the end of me. So I never fail to pack my chargers (for my camera and phone) and my Powerbanks whenever I travel. So far, these are the things that I bring with me whenever I travel --- other than the usual toiletries (shampoo, soap, toothpaste, toothbrush, dental floss, candles, etc.). What are your travel essentials? Care to share what you usually pack inside your bag? These are great tips for travelers. 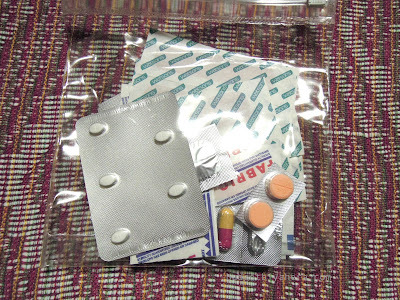 Like you, I always have allergies so it's really helpful to bring meds on trips. This is not only to make the trip better but it can also save a life. Some allergies are threatening when not managed correctly. Fantastic list of your travel thingies! Ang dami grabe. You're travel essentials are much of what it required..
Like you, I like travelling light, but I can't give up my DSLR.. I agree with other essentials though, and probably, take an underwater camera with you instead! Nikon, Lumix or Canon has a lot to offer.. very useful and fun! If I may add, music pods are essential for me, so my music phone with tangle free headsets or use a bluetooth one.. the road is an adventure to itself, one can't tell how long it would take to get to your destination sometimes.. Very organized traveler... Me too, as much as possible I want everything to be as handy as possible... Carrying a lot of things adds to my burdens. Me, I bring a notebook, a pen and my map including devices with GPS... they are helpful too as well. Btw sis, I understand the story behind your #1 din. I used to have a point-and-shoot cam that I love, but I've neglected it when I got my SLR. But now that my P&S is broken, super ramdam ko ang inconvenience of always bringing a bulky camera. And I can't take discreet shots too, unlike sa P&S kahit nasan ako shoot away lang. Travel book is very useful to me. Camera yes! (I have a very good mobile phone with camera built in with GPS, Google Map and can be used as sat nav in case you get lose, games, radio and etc) But I prefer to use my DSLR. I always take my first aid kit 3 times thicker than iPhone4s. it has every thing I need in case there is minor injuries. I take sunblock stick or sunscreen spf 50 I prefer that but one it depends on the destinations. I don't wear sunglasses because I wear waterproof heavy mascara (lol) and hat. I prefer isoprophyl alcohol travel size. 2 bottle of water. Coin purse with loads of local coins and few cash in my secret pocket in case of emergency they don't accept card. One bag fits them all (lowepro camera bag) You see every traveller has it's own style to manage their exciting escapades. Yours are unique. Thanks for sharing this article it's very useful I tell you that. i agree with bringing a digicam, it saves luggage space and pretty easy to take snaps too! cool! nice tips... i'm looking forward to our Misibis bay trip this april... I like your cam Nikon P300. i want a downgrade to (if that's what they say about it) I like it because it comes in-handy... not too heavy unlike the nomrmal SLRs. My husband wants to know how much is the go pro camera? I could just imagine, AXL, especially sa photo walks that you do. =) and hindi vain items yan ah..hahaha! how much is that Go Pro camera? I want one too. A well-organized traveler is a person who goes out always in order. I like your principles of things to do. I may term it as a tickler. I just put them in writing all the essential things I need, then one by one tick or check so as not any one be left. Keep it up what you've started for it really saves you from any mess, any disorder, or whatever. i like the bag organizer. hindi na kailangan ang maraming lalagyan. i love the Go Pro cam. hangkyut, anliit!!! The pro cam is cute..
amphibious cam, underwater cams are the best. May need to include it in the essentials.. heheh! when I travel, I always bring with me my music phone..
very useful during long rides and road travels..
of course my personal accessory, my lip gloss! I never go anywhere w/o it. I needed this list! Aalis ako for the weekend. Hahaha! 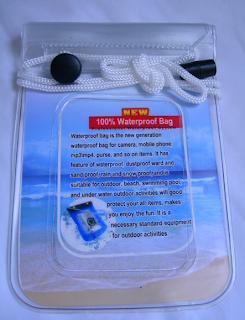 I super agree with all of them lalo na with the waterproof pouch! Great tips for an adventurer. I read that Ms. Joy! I also left a comment.. hehe! I also understand the need to bring the whole closet..hehe! Budget Biyahera is a Filipino, budget-conscious wanderluster who notes travel costs, and writes trip itineraries and quality content.